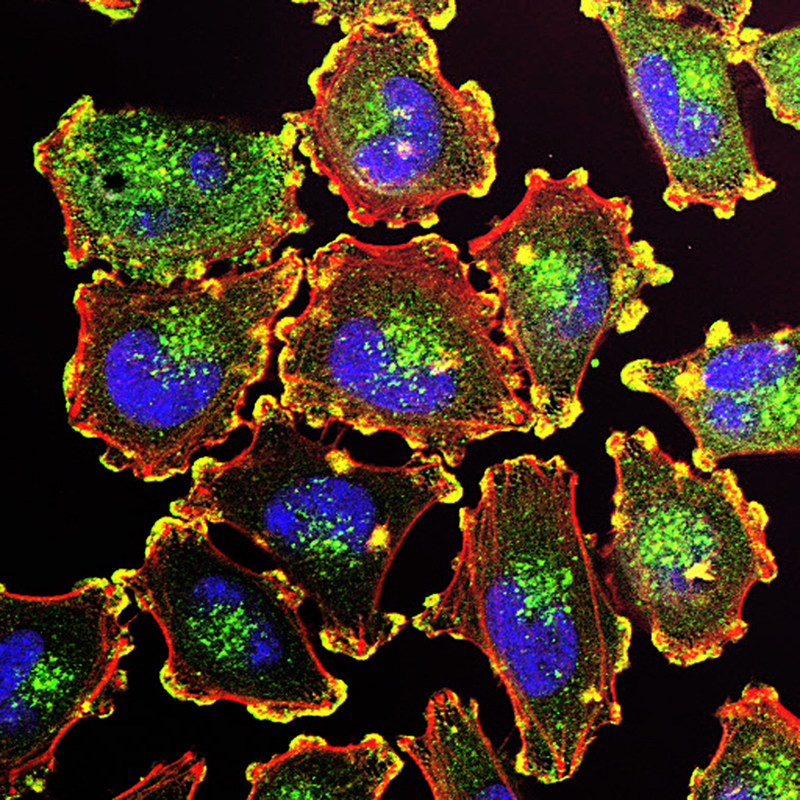 The gist: Compared to a standard treatment, an alternative, shorter treatment for stage III melanoma may lengthen the amount of time patients go without their cancer returning. However, it has more toxic side effects. And compared to the standard, it doesn’t lengthen life. The alternative treatment uses the drugs cisplatin, vinblastine, dacarbazine, interleukin-2, and interferon alfa-2b. In a clinical trial with volunteer patients, it was compared to longer (1-year), high-dose treatment with the drug interferon alfa-2b. 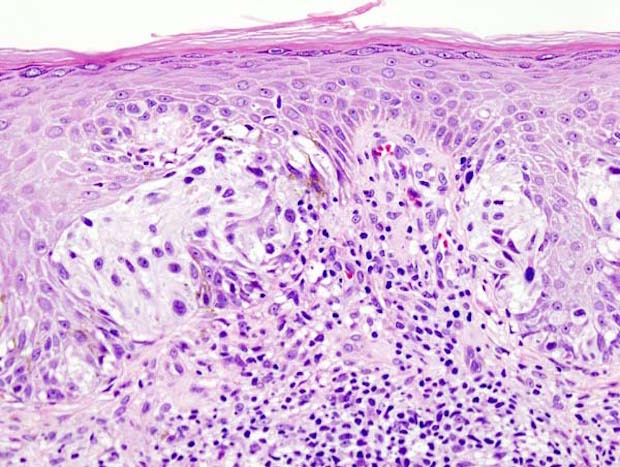 The trial involved people aged 10 years and older with stage IIIA-N2a through IIIC-N3 melanoma. “In the trial, 402 patients aged ≥ 10 years with stage IIIA-N2a through IIIC-N3 melanoma were randomly assigned between September 2000 and November 2007 to receive biochemotherapy plus granulocyte colony-stimulating factor given every 21 days for three cycles (n = 199) or high-dose interferon alfa-2b intravenously 5 days per week for 4 weeks and subcutaneously three times per week for 48 weeks (n = 203). The coprimary endpoints were relapse-free survival and overall survival.